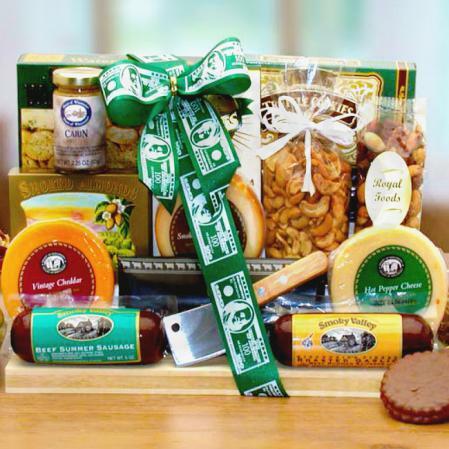 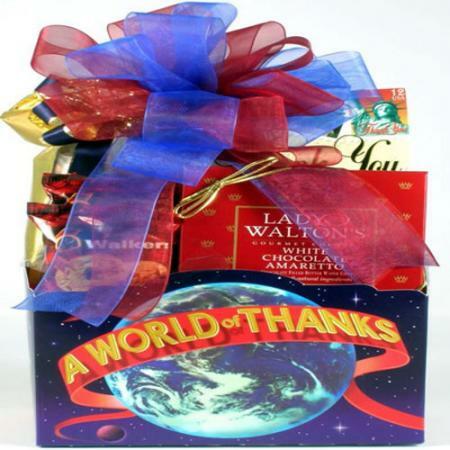 This thoughtful gift box, filled with gratitude and goodness, is a wonderful way for anyone to say "Thanks". 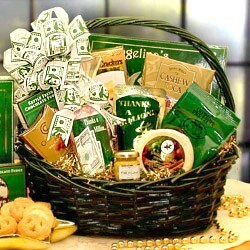 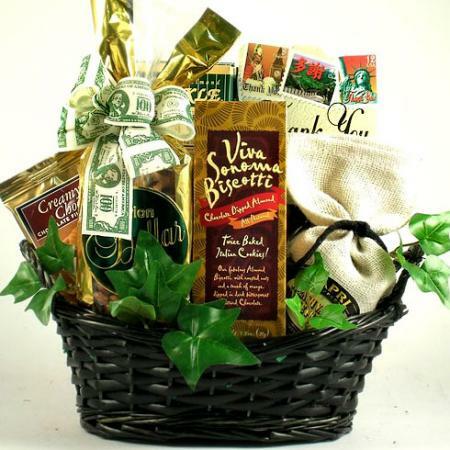 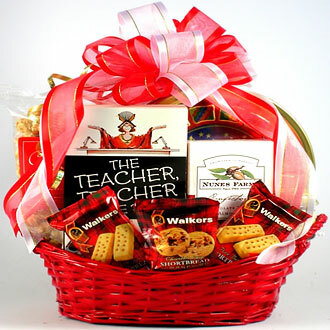 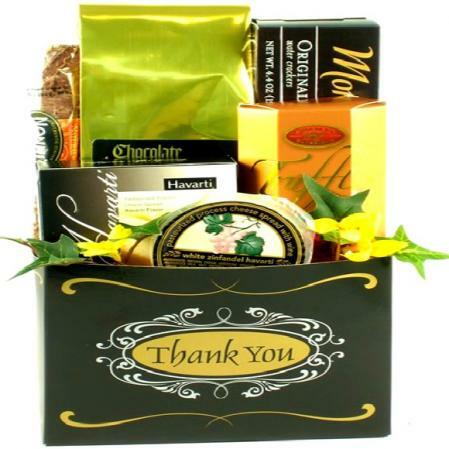 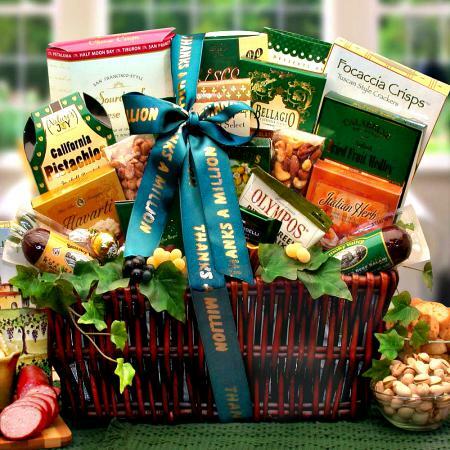 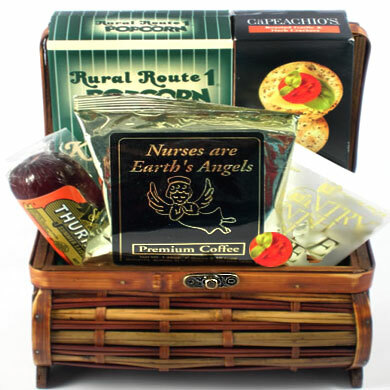 The perfect thank you gift for co-workers, employees, clients, family and friends. 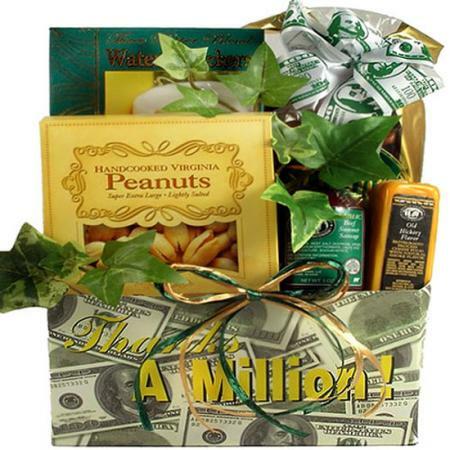 It also makes an awesome real estate closing gift. 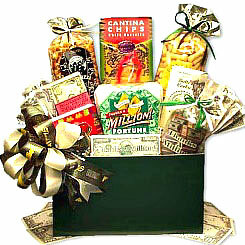 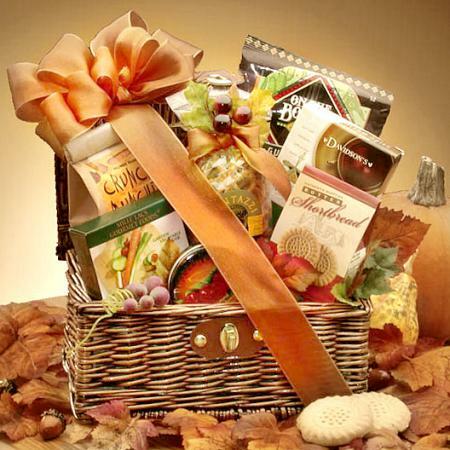 Click here to view more thank you gift baskets and gifts.